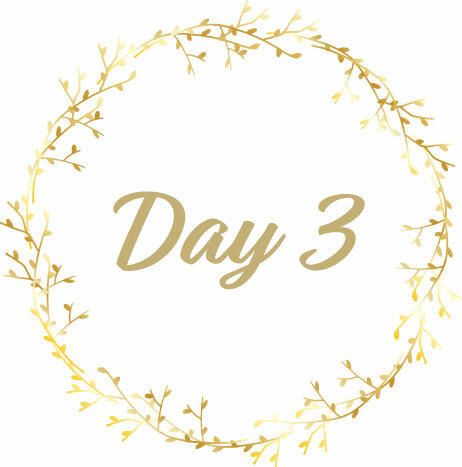 Ready for Day Three of our annual 12 Days of Creativity? I think you will really enjoy this one. First off I am sharing a FREE video from my Picasso themed class - Into the Blue. It’s a quiet, reflective painting all in blues, of course! As an additional give, my dear friend and musician, Naomi LaViolette is sharing a gorgeous and soulful holiday song with you! Her voice is so incredibly angelic! Get the tissues...it may bring a tear to your eye!